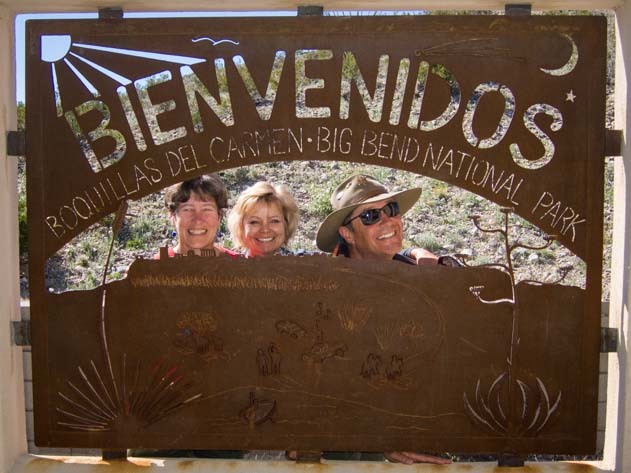 This entry was posted in Texas and tagged Big Bend, New, Texas, Travel, USA, WP Travel by Roads Less Traveled. Bookmark the permalink. What a great day! 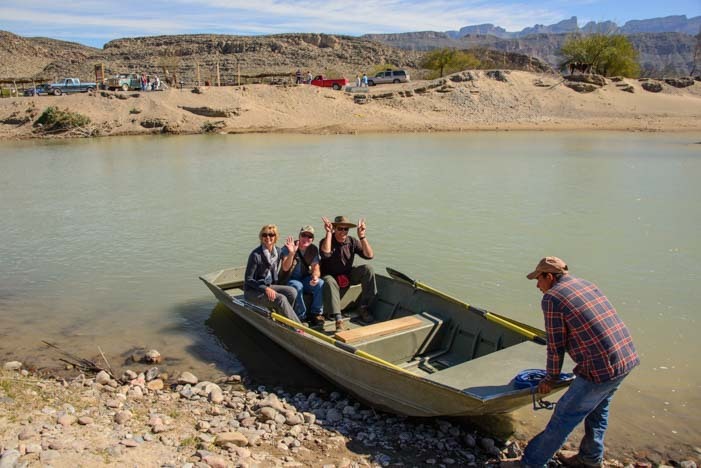 Love the idea of getting to cross the Rio Grande in a little boat. We will have to try this sometime. It was a lovely day, from start to finish, and the little boat ride both ways was really fun!! Definitely check it out sometime!! Great post! 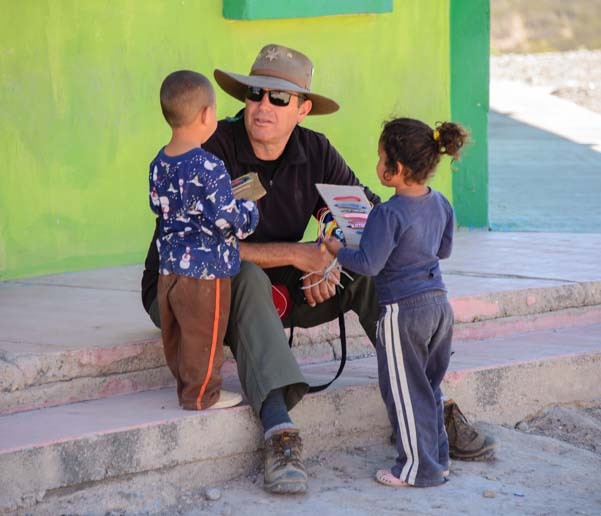 We went to Boquillas on Christmas Day this year and got to see Santa hand out presents to the kids. Such a fun day trip. It’s neat seeing your photos – you got some great ones that we missed. 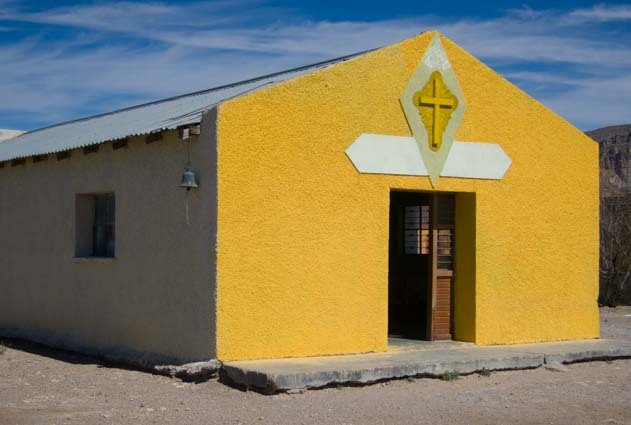 I particularly like the one of the outside of the little church – we just got one of the inside. 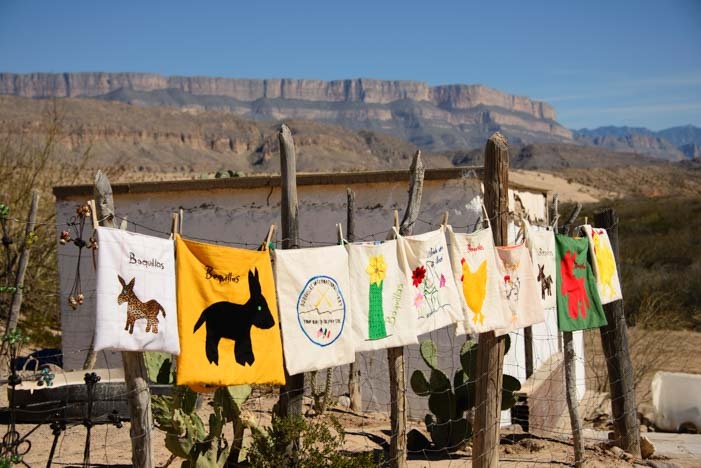 You can see our photos here – http://thecynicalsailor.blogspot.com/2015/04/boquillas-crossing-mexico-christmas.html. What a neat post. Thanks for sharing! It must have been so much fun to see Santa there — definitely a great time to go. 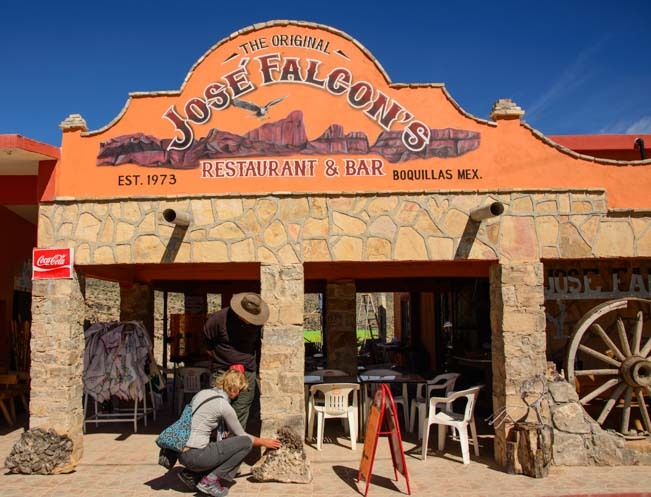 The folks at Jose Falcon’s Restaurant told us they had 120 people on Christmas day!!! I wasn’t aware that a visa was now required for entrance to Mexico. 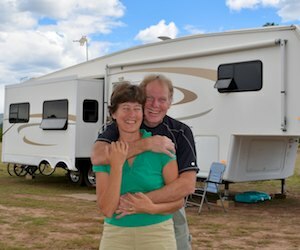 In most of Mexico, Americans and Canadians are issued a 6 month “tourist admission card” (Mexico’s “FMM” tourist permit) when entering the country, and you must leave Mexico before the 180 days is up. This is not technically a “visa,” but it is a piece of paper that must be in your passport at all times. It costs $22 and you get it at Mexico’s Customs and Immigration when you cross the border. I didn’t examine the slip of paper we were issued in Boquillas, but I believe it was just a one-day permit and not the actual “FMM” card. We did not have to pay for it, and we returned it at the end of the day. We were there just a few weeks ago in mid March. 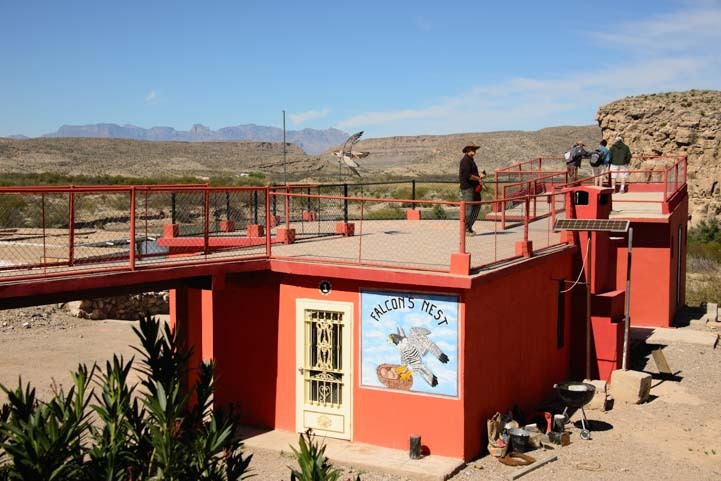 It was our second visit to Boquillas. Things have really improved for the town. Tourist crossings have increased. They just got electricity this year. And they now have 28 pupils in the school. 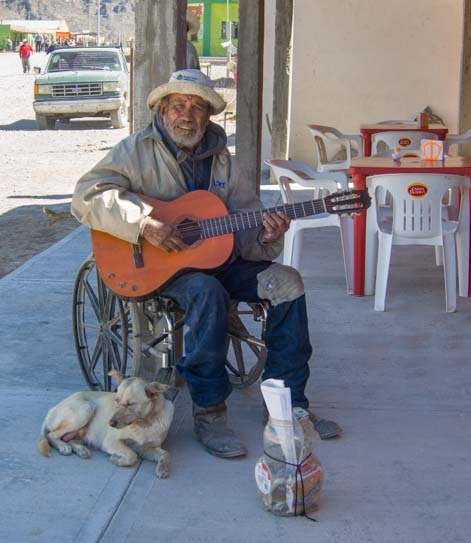 Victor, the guy at the river, used to sing in Boquillas Canyon. His booming voice really carried in the canyon. Lillia, the owner of Falcon’s, is a very gracious host. Its a nice day drip to take while in Big Bend. 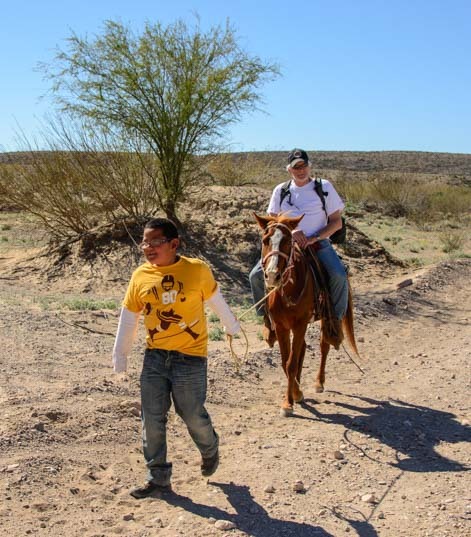 In our experience, Boquillas was safer than safe. Lots of people are afraid of going to Mexico, but we lived there for the better part of four years and loved it. 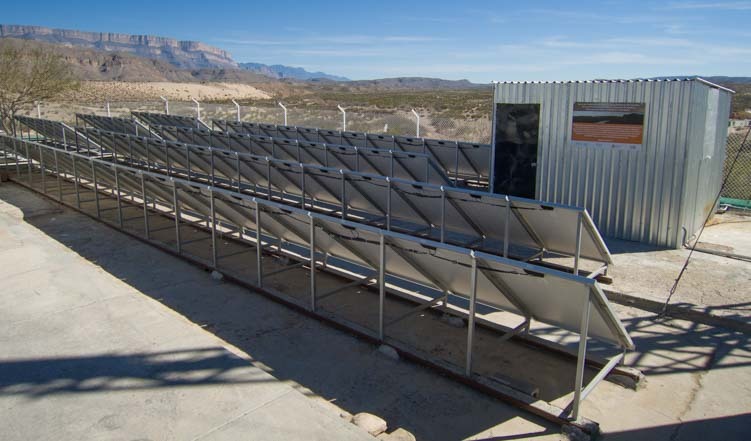 Check out this blog post: Is Mexico Safe? Great trip. 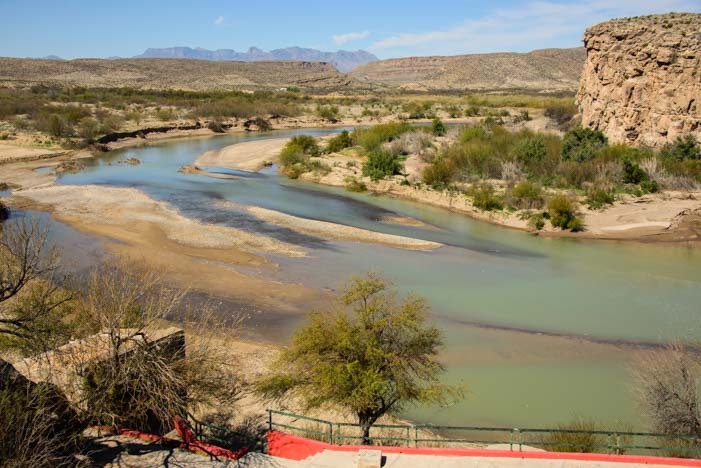 It brought back a lot of memories of quiet, relaxing and contemplative moments I had in the Big Bend area in the mid 1980s. 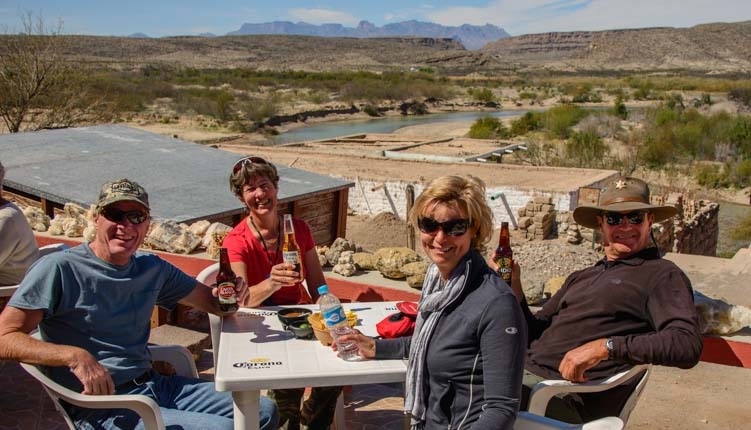 I really enjoyed the ferry ride across the Rio—-into Boquillas to sip a few beers. In the mid 80s there was no electricity, it was liking walking into a village seen in movies like “The Magnificent Seven.” It’s been a while, but I seem to recall the “ferry” was guided back and forth over the river by a rope or wire manually pulled. I just rode over and walked in. There were no formal, or informal country to country stamping and presenting documents. 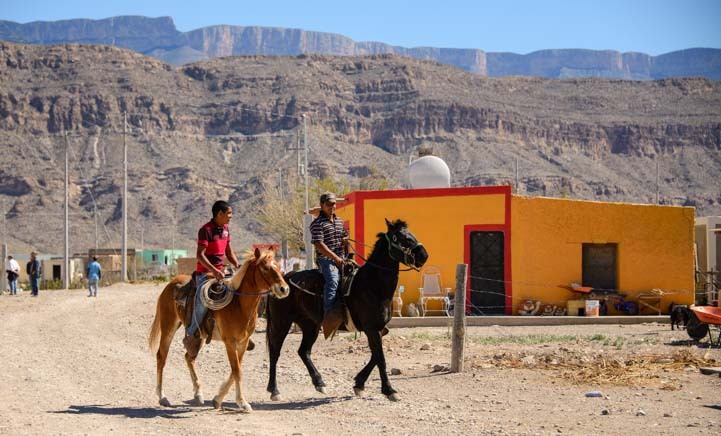 Mexico has long required tourist documents, but only to visits into the interior. 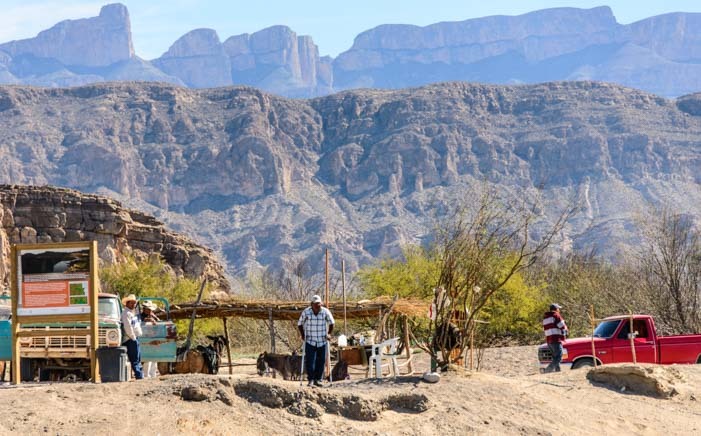 The check points were not until you reached about an hour into the interior of Mexico from the border towns. 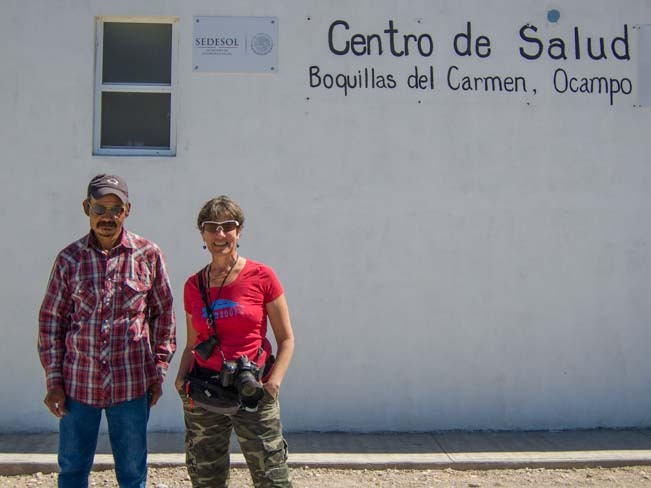 I had never been asked for anything by Mexican officials in the border towns, and I have been to them all at least a couple of dozens of times over the years. Only when I drove well into the interior did they ask for any documents, and document returns upon leaving the country (you could keep the car window decal). However, all those trips were pre-9/11 and obviously a lot of changes have been made since then. I was just surprised you had to fork over $22 for even a very short term border town. That border town village beer is now very expensive! Then again, I see where within Big Ben NP, the primitive car camp fees are $12 when there was no fees when I was last there. The world has changed a lot since the mid-1980’s. We visited in1982. 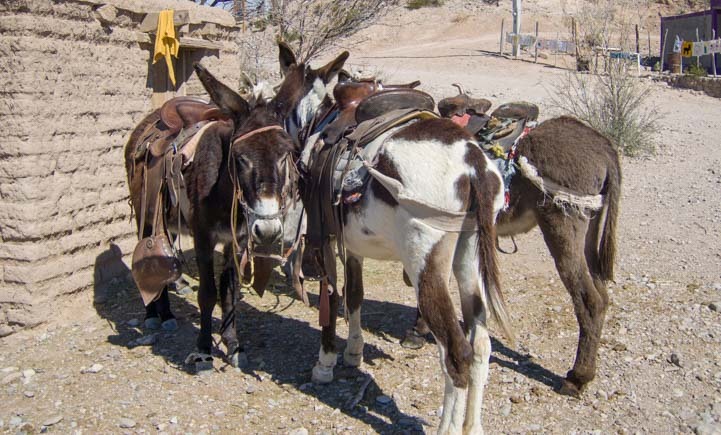 No passports, no fomalities at all, but the visit was much the Same.I bought a large fluorite crystal and the weight of it made me fall off the donkey on the way back.I’ll never forget that donkey looking at me on the ground and thinking ( dumb gringo)….. Funny! Hopefully the crystal was okay and you were too!